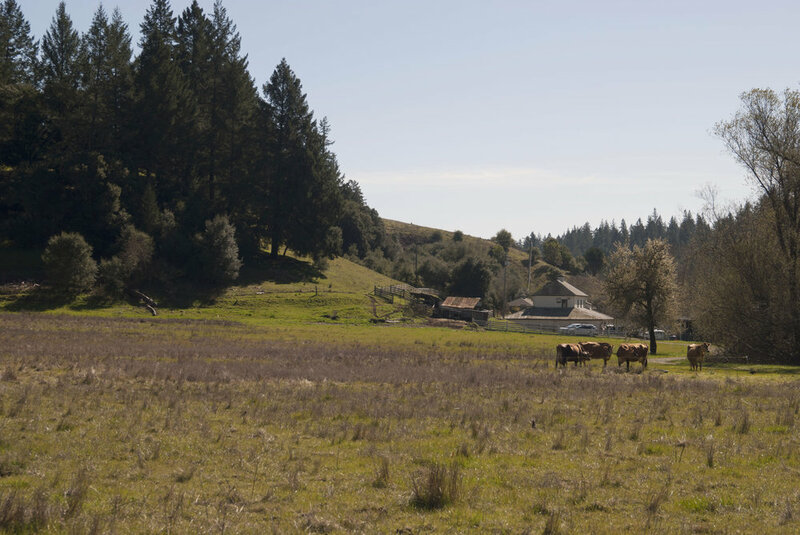 David Mancera grew up in a farmworking family in Chualar, located in the heart of California’s Salinas Valley. Like many others across California’s agricultural system, his parents migrated to the U.S. as farmworkers from their native Guanajuato. Beginning at the age of eight, David began to support his family in the fields. Weekends, vacations, daylight hours after school were dedicated to supporting the family’s income. 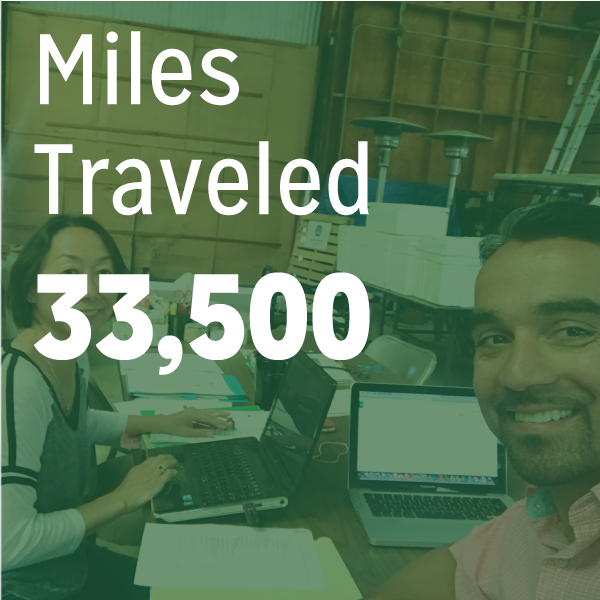 While it was backbreaking work, and at the time not how he was excited to spend his childhood free time, David reflects on how the work brought the family together. It wasn’t until he reached high school that he began to consider a future career in agriculture. David began in agricultural marketing, and eventually moved into an operations, then finance, focus. 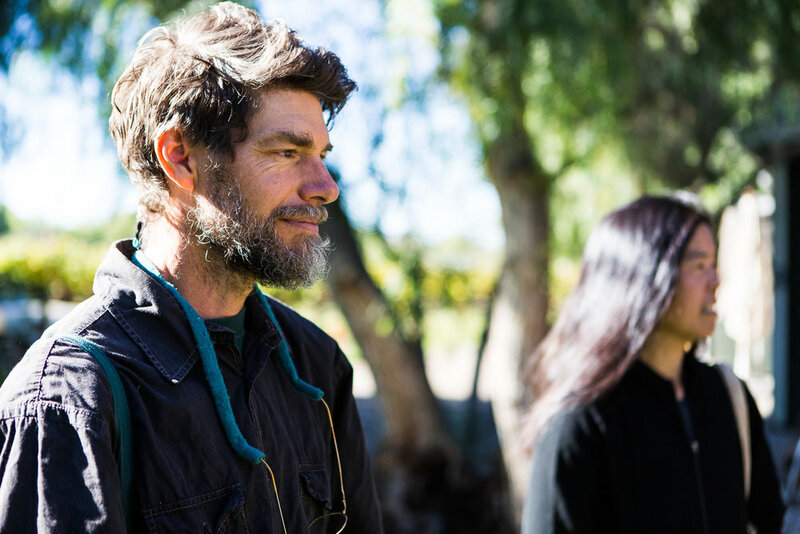 However, he craved a more direct connection to individual growers, and an opportunity to impact families like his own. While working for Driscoll’s, David was immersed in production data, aggregated from their growers to share with management and board members. He was curious about what this information looked like to the individual growers. He knew that while Driscoll’s might be making money, the farmers might still be struggling. The data was detached from their reality. 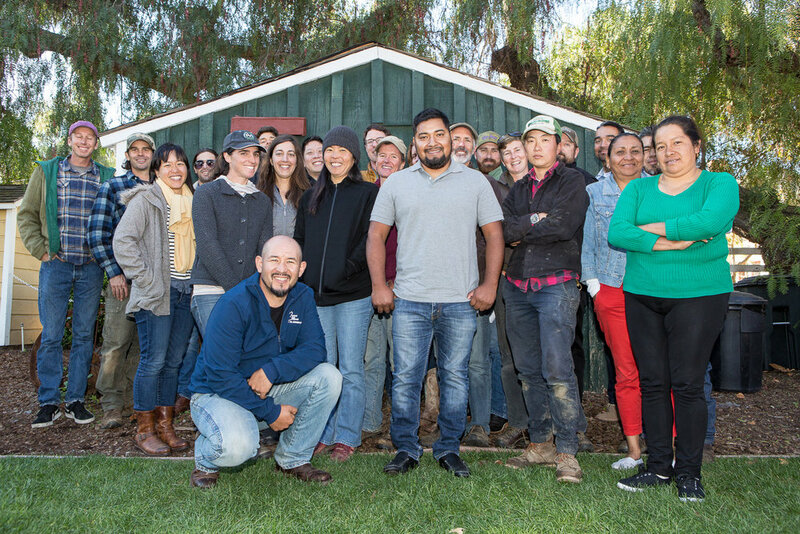 In 2015, David Mancera joined Kitchen Table Advisors as the organization’s first official Farm Business Advisor. 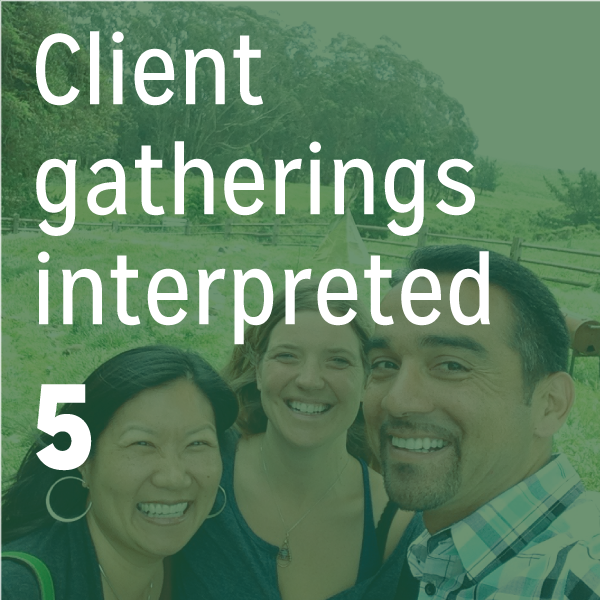 He focused on serving farm and ranch clients throughout the Central Coast, including those based around the community where he grew up and continues to raise his own family and many of whom share a journey into agriculture that mirrors his parents’. 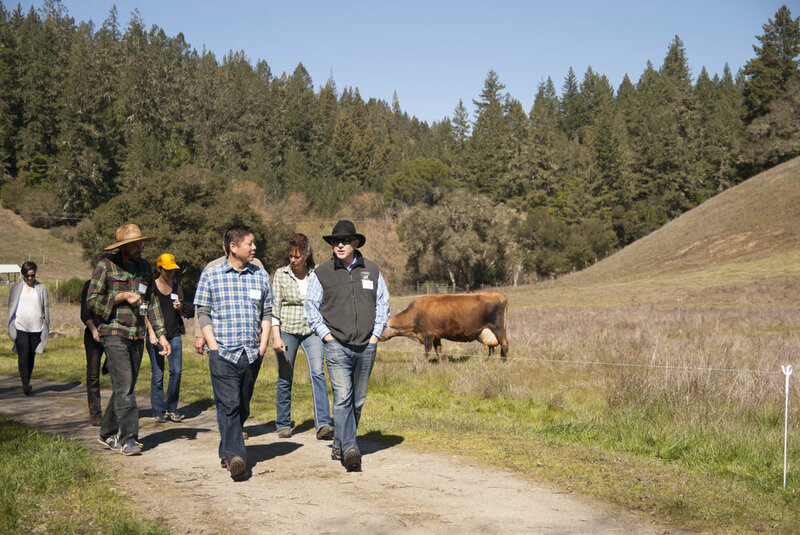 Farmers like Javier Zamora, owner of JSM Organics, who David supported through the purchase, and ongoing growth, of a 195 acre property in Aromas, CA. You’re seated at your favorite neighborhood restaurant, getting ready to dig into a crisp summer salad. You can just picture how, earlier that day, a grinning, overall-clad farmer—let’s call her Maria—picked that perfectly curly head of lettuce, placed it gently in a handwoven basket, walked over to her red pickup truck, and headed to the city to hand it over, still glistening with morning dew, to Chef John. Well… let’s pause there for a second. 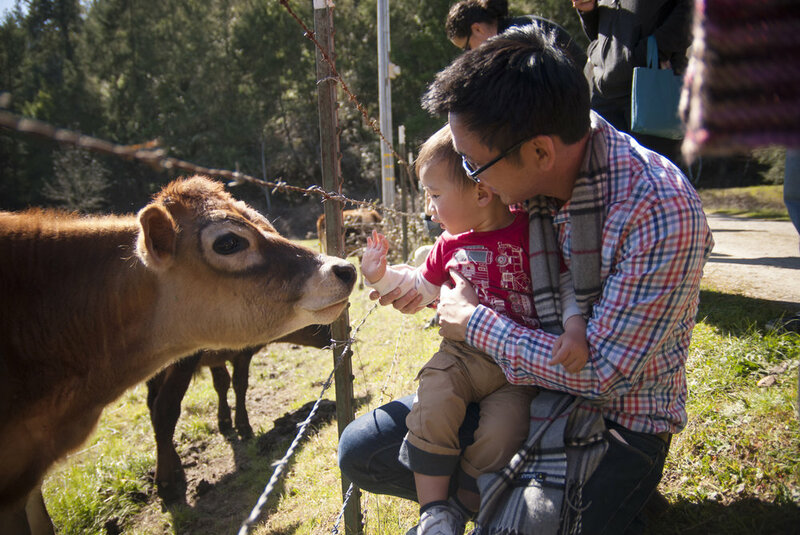 The reality is that many of us who didn’t grow up on a production farm have a deeply romanticized vision of farming. That’s not to say that farming isn’t beautiful or that feeding people isn’t romantic; but it also requires extended, often monotonous labor and generates quantities of fresh produce that, as individual eaters, we cannot quite comprehend. When Maria harvests several pallets worth of lettuce in a day—and still has to tend to the other 20 crops on her farm, repair the shed, and balance her books—she cannot possibly deliver that lettuce a few pounds at a time to thirty restaurants. And on the flip side, a chef who is scrambling to prep for the dinner service cannot afford to visit a separate farm for each ingredient on his menu. So how does that lettuce make it to Chef John’s kitchen, and why does its journey matter? Every single day, the staff of Veritable Vegetable - some 135 people in total - put on a flawlessly choreographed performance to get that lettuce from the farm to your plate. That performance involves 65,000 feet of warehouse space in SF’s Dogpatch neighborhood, a green fleet of 30 trucks, an extensive pricing list, banana boxes stacked like Jenga, and innumerable customer calls. 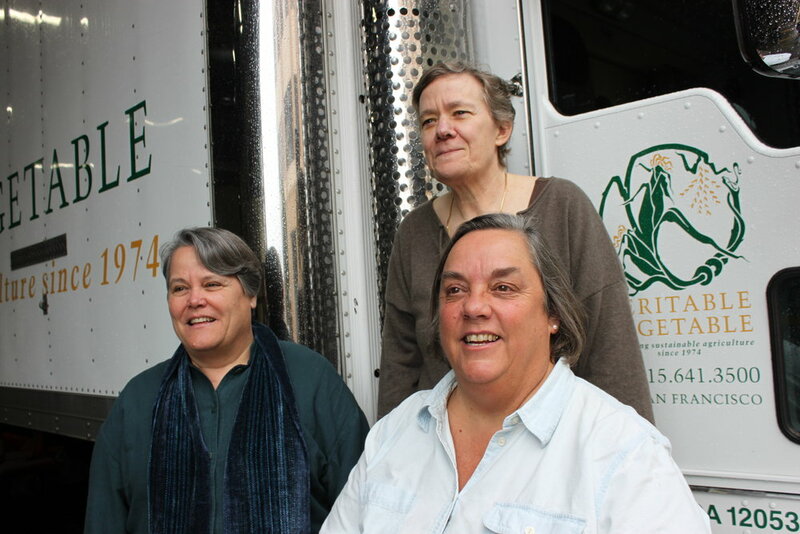 It’s a performance you may never hear about: food distributors like Veritable Vegetable work behind the scenes to aggregate, transport, store, and then redistribute produce to smaller buyers, such as restaurants, food cooperatives and independent grocery stores. Given their role as intermediaries, food distributors can have a big impact on their surrounding foodshed. For instance, they can decide whether to pick up from remote locations, what the minimum quantity is that they will purchase, and what kind of certification they require. Decisions like these can impact whether or not a farmer has a profitable season through greater access to markets. Thankfully, the produce that passes through Veritable Vegetable is in good hands. Initially operating under the tagline, “Food for people, not for profit,” Veritable Vegetable was the first organic wholesaler in the nation. 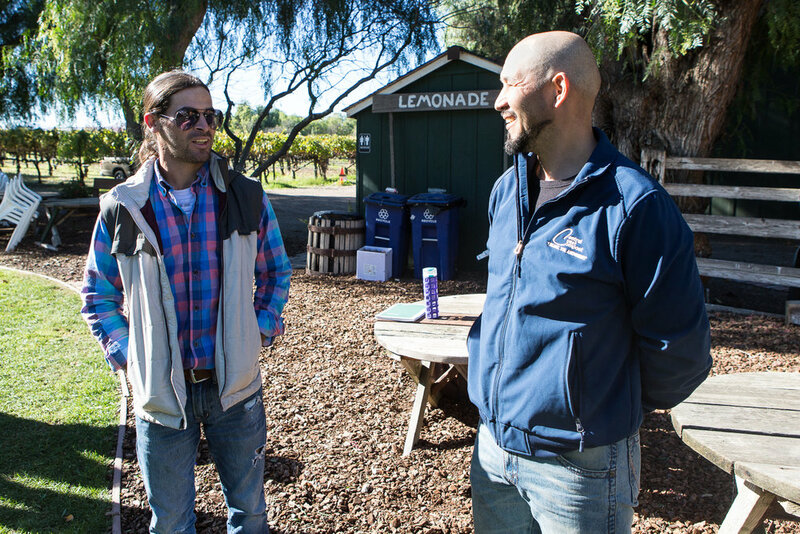 At a time when the National Organic Program didn’t even exist, VV’s founders were visiting farms to understand how the produce was grown and make sure the shed wasn’t full of chemicals. This is important, because while many of us associate organic with ‘sustainable’ or ‘good for the planet’, certification is also associated with higher farm profitability. VV also educated farmers about food distribution to ensure that they were preserving the quality of their produce by picking at the right time and using the right packaging, for example. Today, the company remains values-driven: it is a certified B-corp, is women-owned, diverts 99% of its waste from landfill, has invested in a zero-emissions truck fleet, strives to pay workers a fair wage, and so much more. To ensure that it can continue to do things right, Veritable Vegetable works hard to remain independent by virtue of a diverse client base, in which no single customer accounts for more than 5% of business. 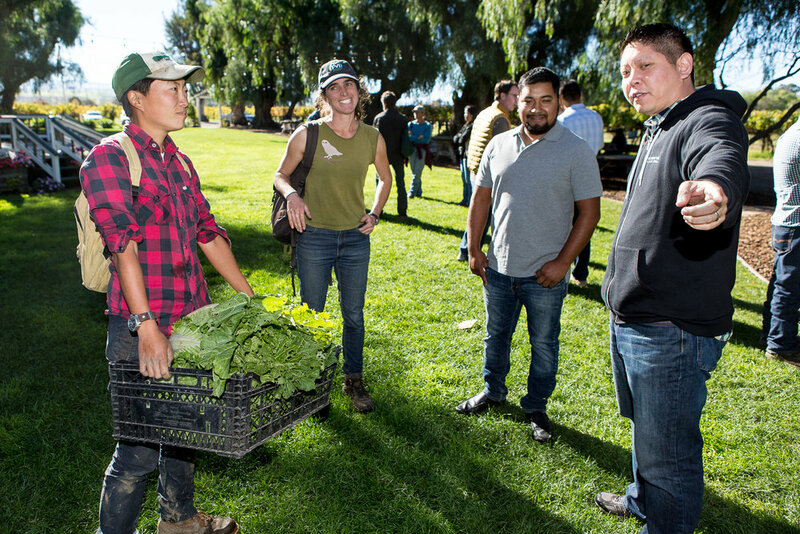 Perhaps most importantly to the Kitchen Table Advisors audience, Veritable Vegetable continues to be deeply invested in the well-being of farmers. Christine Coke of Coke Farm, a Veritable Vegetable vendor since the 1980s, describes the distributor as “very supportive of growers”. Staff works with growers on crop planning for the following year to ensure that they are growing fruit and vegetables they will be able to sell and remain economically viable. When a farmer unexpectedly finds himself with triple the volume of honeydew melons he expected to harvest, the purchasing team picks up the phone, calling everyone in their network to place the surplus. More broadly, Veritable Vegetable strives to represent all of a farmer’s product that does not go into direct marketing, such as CSAs or farmers markets. By this point, you must be wondering who is behind this too-good-to-be-true enterprise. I was thrilled to catch up with Bu again on July 4th. This was the only day she could catch her breath, as many of her customers were lighting up their grills, instead of placing orders for pallets of watermelons. We were sitting in her office, a stack of eclectic books balancing in one corner, a couple of peaches lounging in a bowl nearby, and the intercom periodically announcing customer calls. Bu has been with Veritable Vegetable since the beginning, and I wanted to understand what keeps her going forty years later. Perhaps it’s a love for fresh produce. Bu loves English peas, cucumbers, and ripe tomatoes; she also has a soft spot for passion fruit. “Virtually any vegetable tastes good when it’s fresh! I thought I didn’t like green beans until I started tasting them here at VV to check their crispness. It turns out, I do like green beans! I just didn’t like my mom’s green beans,” she exclaims, laughing. Photo from left to right: Mary Jane Evans, CEO, Karen Salinger, Director of Sales, Bu Nygrens, Director of Purchasing. This lack of transparency drives Bu and her team to work extra hard on information sharing, something their customers clearly value. To quote Christine Coke once again, “[Veritable Vegetable’s] communication is just really good. They don't play the market, they don't try to profit at the expense of growers. They make you aware of information they have. There's honest discourse, which we really appreciate.” Krystin from Mission Pie refers to VV as a “brain trust” that has educated her along the way. 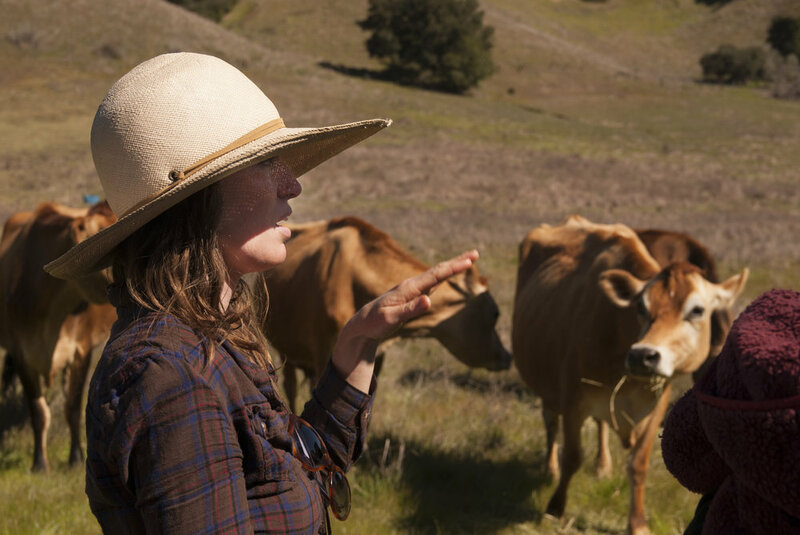 My conversation with Bu meanders through other big topics, including the importance of democratic infrastructure, the loss of farmland to development, the role of agriculture in alleviating climate change, and the power of female decision-making. These are the kinds of issues that motivate Veritable Vegetable’s work and bring Bu to the office on Independence Day. Keep shopping with your eyes, your nose, your hands. Look at the produce, touch it, smell it. Show up politically at the local and regional level. This is where you can really make a difference and make sure people get the kind of information they need to choose the food they buy. Be curious, be persistent. If you stay curious, that means you are interested in the world, in people, in nature. If you are persistent, you won’t give up in the face of disappointment, which is inevitable when there is so much work to be done. In the meantime, Veritable “still has so much to do,” according to Bu. She lists education, systems improvements, the adoption of ever-safer practices, new developments in green tech, and support for underserved communities. But the area of need she underscores most is succession planning—not just for Veritable Vegetable, but also for other organizations in the food and agriculture space, as well as for farmers. The food movement relies on a handful of leaders who are “great”, but Bu wonders what will happen once they step down. Similarly, many older farmers are looking to retire and—with their children now living in the city—looking for ways to transition their operations. USDA expects 10% of farmland to change hands by 2019. We need solutions to support this transfer in a way that prevents further loss of farmland to development. 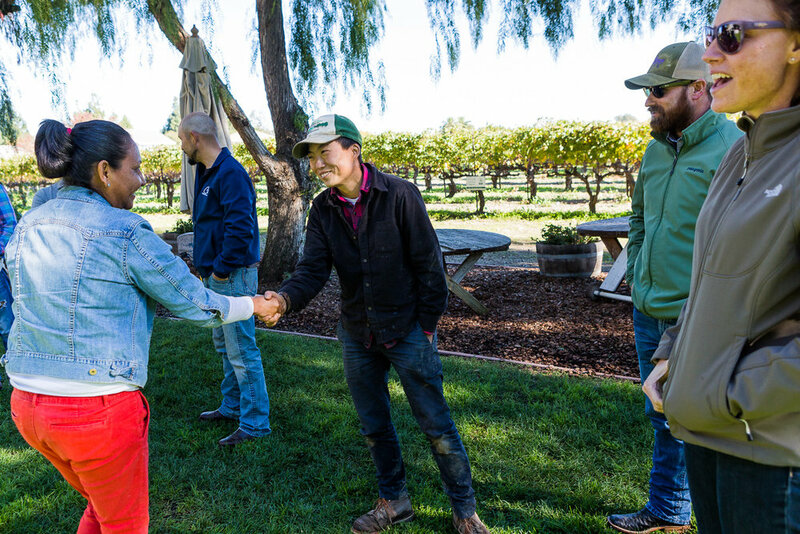 Whether we are talking about young farmers, food activists, or warehouse operators, we have to develop ownership paths for people that prepare them to take the lead. Only in this way can we ensure that fresh, ethically-grown lettuce will continue to reach our plates. Luckily, this is also top-of-mind for KTA, so I’m sure there are exciting opportunities for collaboration ahead. Photos courtesy of Veritable Vegetable. To learn more about Veritable Vegetable, please visit their website or contact Jennifer Doan with questions. Kitchen Table Advisors is grateful for Veritable Vegetable’s generous support of this year’s Grazing at the Kitchen Table. The fundraiser will take place from 6.30pm to 9.30pm on Thursday, October 5, 2017 at Dogpatch WineWorks in San Francisco. Tickets go on sale August 10. Follow #GrazeAndGive2017 for updates. USDA, “Direct Farm Sales of Food: Results from the 2015 Local Food Marketing Practices Survey,” Dec. 2016, available from usda.gov. National Farmers Union, “The Farmer’s Share,” available from nfu.org. This testimonial was kindly made available by Real Food, Real Stories. Learn more about them here. AgWeb, “Did You Know? 10% of Farmland Will Change Hands by 2019”, Aug. 29, 2016.